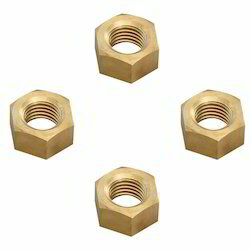 This brass screw cover is made from solid brass, to provide a really strong mount for use in any location. The sign mount is premium quality, displaying your signage in an attractive style that will get the attention of passersby. This sign mount, screw cover has a polished brass / chrome / nickle finish that will bring classic style to your decor. The MIRROR CAPS are used in many businesses as an effective means of hanging signs. Banks, retail stores, casinos, hotels, universities, & offices will all find this attractive mount appealing. 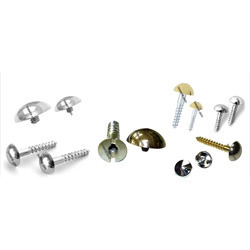 Finely electroplated, the offered range of these Brass Screw Cover Caps has been made to safeguard switches. 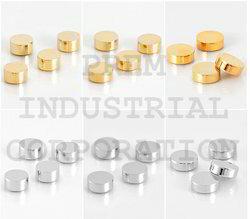 The cap has been made up to the standards of the industry and are availed to the customers in legit and nominal prices. 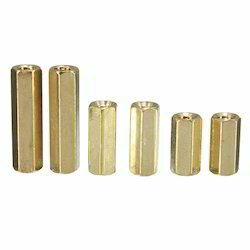 We have also made use of best quality raw brass in the making of this range. Customers can also put up their own specifications to us for products of their requirements.